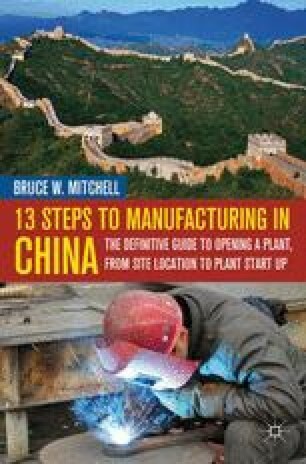 As noted in the earlier chapters, there are potential opportunities to reduce costs by manufacturing in China through lower labor rates, locating closer to customers, and, in some cases, sourcing less expensive equipment, suppliers, and raw materials. This chapter will provide information on utility costs. Readers may be surprised to learn that, for the most part, the utility costs in China are significantly higher than those in the United States.